CHICAGO – The premiere of a director’s first feature film is a major evolutionary moment for the cinema artist, and Layne Marie Williams will debut “Dollface” this Friday, June 10th, 2016, at the Canvas event space in Wicker Park in Chicago. 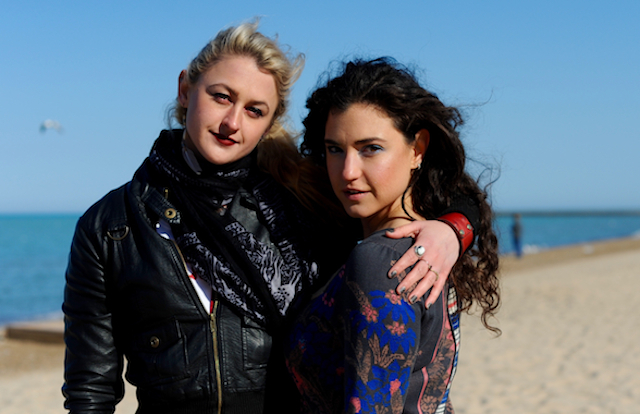 The film features Hannah Kopen in one of the lead roles, and the premiere will be part of a gallery/cinema fusion called SINtegrate. For complete details, click here. 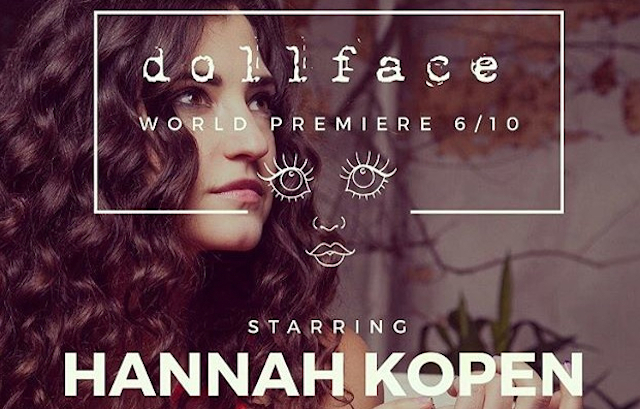 In Part Two, lead actor Hannah Kopen talks about her process as a performer in “Dollface,” and what she feels the film expresses from her point of view. The premiere of ”Dollface” is at 8pm on June 10th, 2016, at Canvas Chicago, 2314 West North Avenue, Chicago. Featuring Hannah Kopen, Jabowen Dixon, Pauline Critch-Gilfillan and Nicholas Budd. Written and directed by Layne Marie Williams. Not rated.